Gloucestershire Football Association, in partnership with our Affiliated Clubs & Leagues, is working to build a safe, enjoyably and inclusive environment for all children and young people, whether they are players, young referee or qualified coach. This short survey is designed to gain feedback from Children & Young People, aided by their parent/guardian, around their experiences and expectations of grassroots football. In order to effectively act upon feedback from Children & Young People the data collected may be summarised and shared with our Affiliated Clubs & Leagues. Please note however, that all survey responses are anonymous. 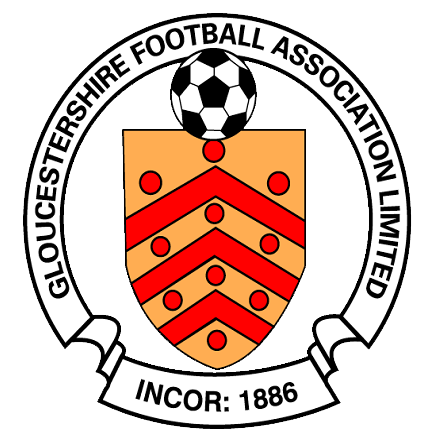 If you have any queries around this survey then please do not hesitate to get in touch with us at Support@GloucestershireFA.com. If you have any concerns around the Safeguarding and/or Welfare of Children & Young People in Football then contact Gloucestershire FA Designated Safeguarding Officer, Hugh Feltham at Safeguarding@GloucestershireFA.com or call 01454 615888.